Since 2009 IEMCA has been working towards the redefinition of its technical standards and the renewal of its product range. The aim is to increase the level of performance, reliability and unattended production of our bar feeders, by equipping them with the necessary Industry 4.0 features: not only IEMCA bar feeders can be remotely controlled, they are also able to request assistance in the event of an alarm on the machine. 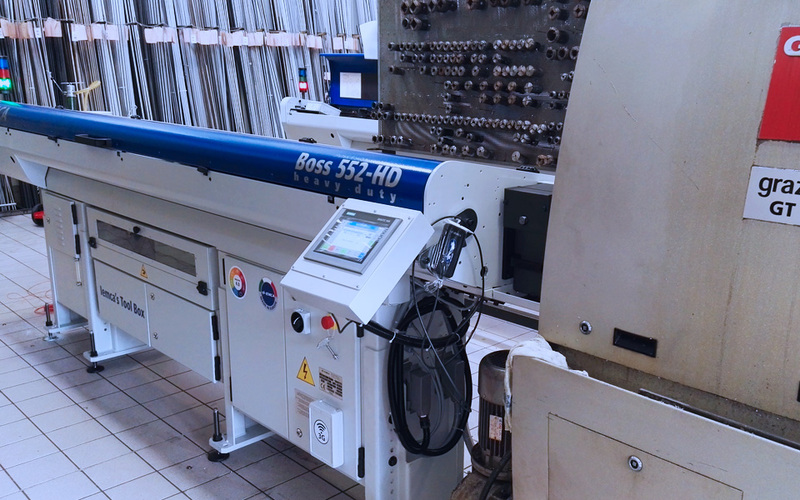 In January 2017 IEMCA was the first Italian company that designs and produces bar feeders to deliver Industry 4.0 machines. The new generation of IEMCA bar feeders is at least 40% quicker, extremely reliable, and flexible. Moreover they are equipped with plug&play Industry 4.0 features. 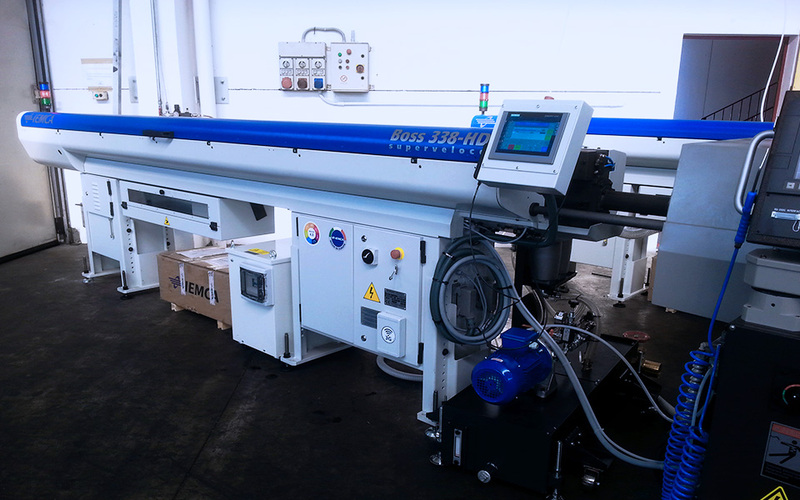 IEMCA bar feeders are able to acquire and share data with other machines owned by the customer, making it possible to improve constantly the manufacturing process. The new 2019 Italian Budget Law has confirmed the economic measures introduced previously, including Hyper-Depreciation, now at 270% for investments below 2,5 million euros. 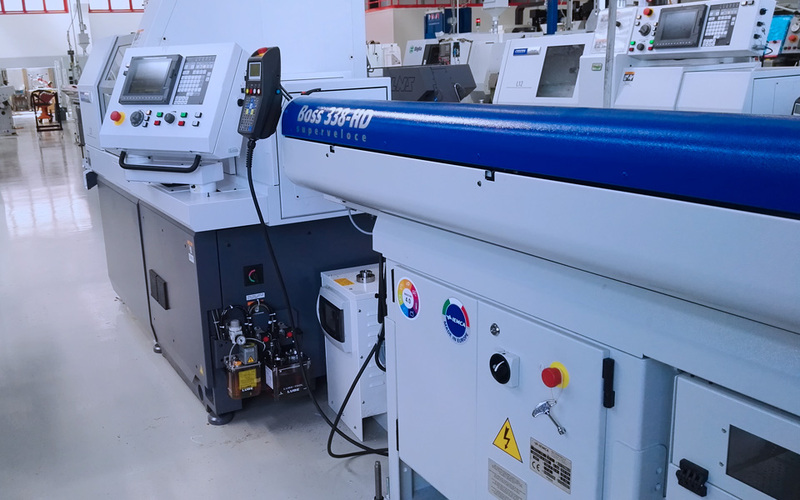 270% Hyper-Depreciation allows the companies that purchase IEMCA bar feeders equipped with the Industry 4.0 kit to depreciate the value of the machine at 270%. IEMCA customers will have to do almost nothing: no time-consuming nor expensive commitment will be required. Our technical, legal and fiscal teams have already been working for you. To face the crisis of the machine tools industry, IEMCA decides to make a qualitative leap forward in order to provide better opportunities of efficiency gains to its customers. Ahead of time, IEMCA is the first bar feeder manufactuter to invest in Industry 4.0. IEMCA develops the ethernet technology applied to its bar feeders, creating its own communication protocol, specifically focusing on determinism (isochronous communication) and data prioritization (real-time communication). IEMCA starts renovating its entire product range by creating an automatic software generation system, which reduces the applications development time and sensibly increases efficiency. 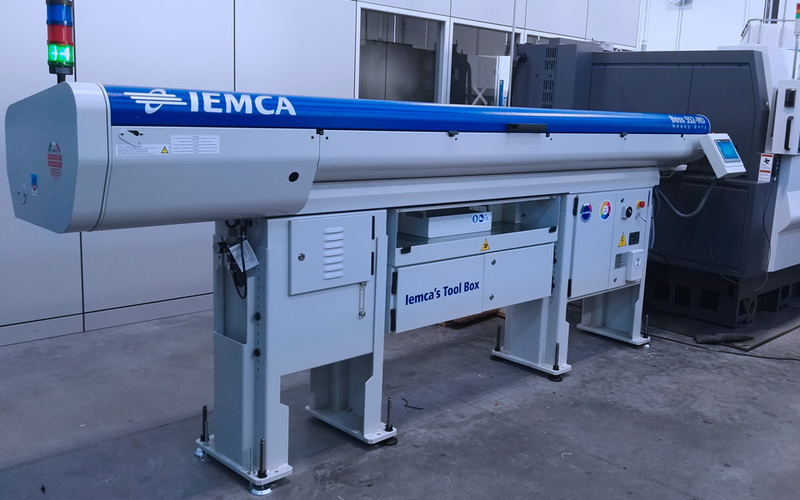 IEMCA defines anew the sector benchmark by launching the bar feeders equipped with the new technology, highly performing compared to the previous models: non-productive time is reduced by 40%. In collaboration with Bologna University, IEMCA designs a new user interface, user-friendly and intuitive, customized for the operator, that speeds up the development of the IEMCA Industry 4.0 solution. 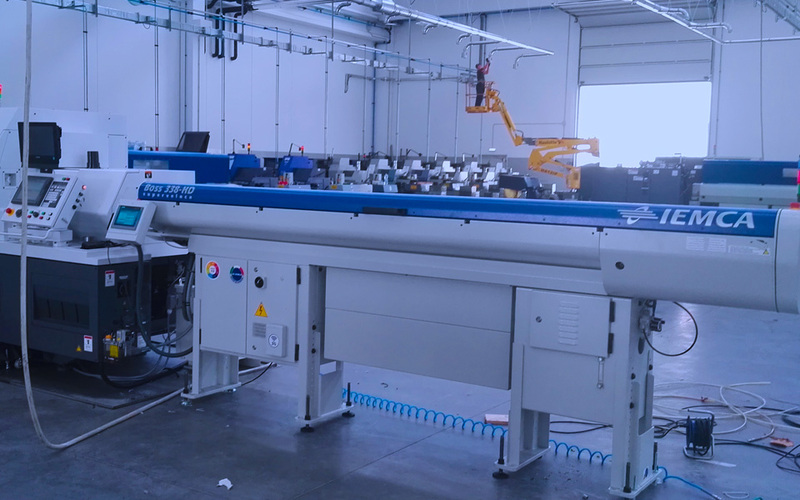 IEMCA delivers to its customers Industry 4.0 bar feeders, capable of acquiring and sharing data with other machines into the production line, effectively becoming one of the main protagonists of the industrial revolution leading to the Digital Factory. April 2017: IEMCA counts 100 installed bar feeders equipped with the IEMCA Industry 4.0 kit in Italy. June 2018: IEMCA counts 400 installed bar feeders worldwide equipped with the IEMCA Industry 4.0 kit. 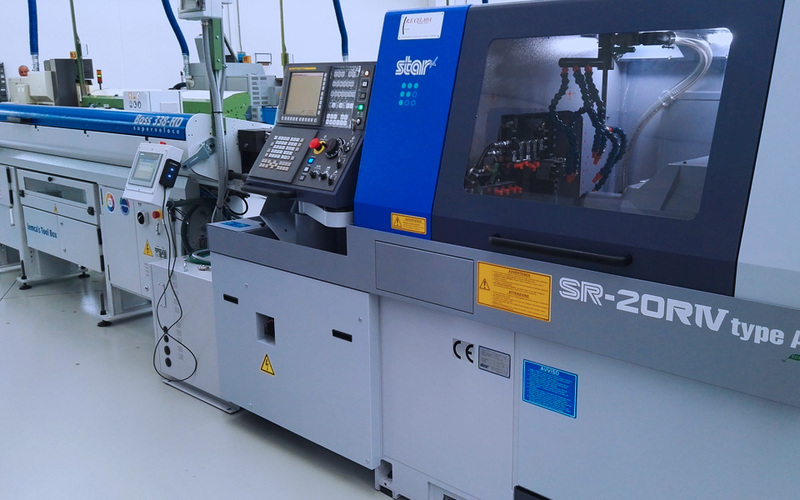 In the same year IEMCA implements a new cloud server to expand the range of available Industry 4.0 features and a new firmware that optimizes machine connectivity. 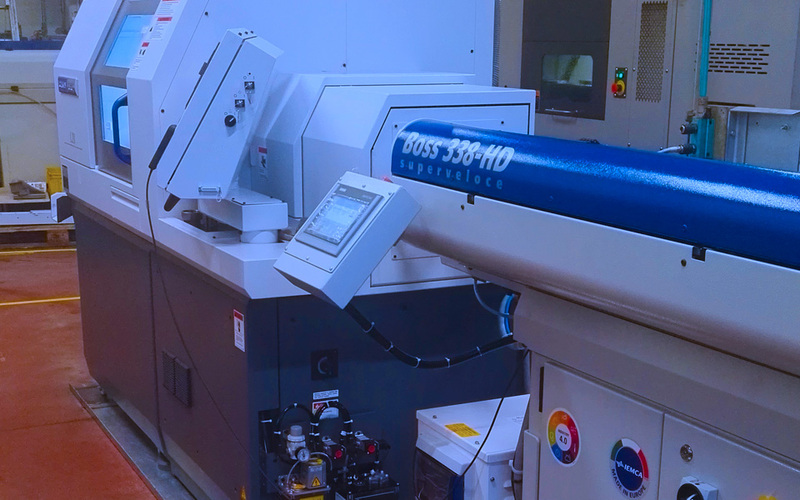 IEMCA Industry 4.0 bar feeders installed worldwide are now more than 500. 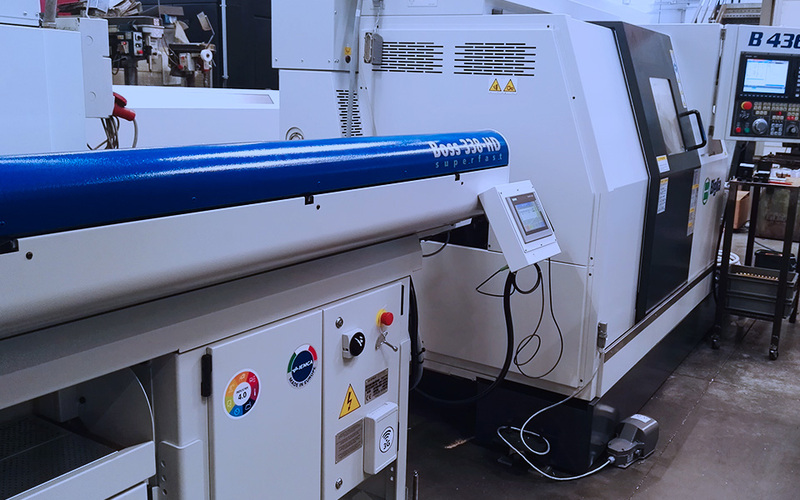 Moreover IEMCA implements the Message Passing Interface, expanding the range of machines that can be potentially equipped with the Industry 4.0 kit: now data can be acquired from machines produced more than 20 years ago.